Your very own anime trexi of the Hidden Leaf's apprentice to the fifth Hokage! 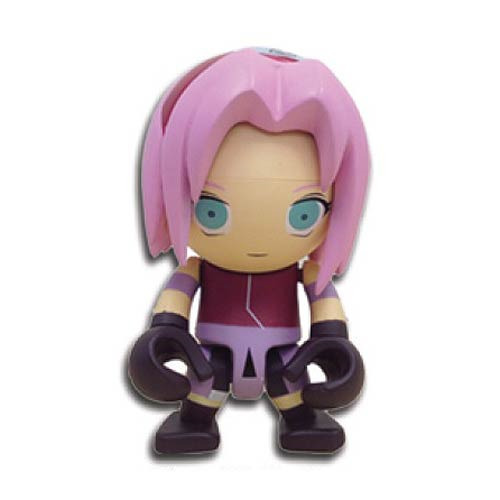 This Naruto Sakura Anime Trexi features the powerful healing ninja from Naruto and Naruto Shippuden as a mini-figure rendered in the iconic trexi mini-figure style. Figure measures 2 1/2-inches tall and features multiple points of articulation. Ages 15 and up.